Chiswick is a fantastic part of London to visit and spend time in but is often overlooked. In 2014/15, a number of exciting new events and pop ups have come together to challenge this perception. need significant support and investment to spread the word online and on the high street. Chiswick's unique independent shops, restaurants and cafes are a powerful draw for visitors, but they need marketing support. Metropolis, Europe's biggest independent recording studio, Fuller's family brewery & Sipsmith distillery are world famous local brands; we need to attract more businesses like these to the area too. Chiswick hosts many cultural events: Chiswick Literary Festival; Artists at Home; EatChiswick Festival; Bedford Park Festival and the Super Saturday of Sport. We need a cohesive marketing strategy to help them grow and bring in new visitors to the area. Chiswickians have a strong sense of community and pride in the area; we want the rest of the world to feel the same. Chiswick has a great story to tell but it lacks the cohesion that marketing the area as a branded destination will bring. By creating digital and offline materials to promote the area as a place to visit we will increase footfall and visitor numbers while creating a stronger sense of community identity and pride. Chiswick has been severely impacted by the opening of Westfield in nearby Shepherd’s Bush. Many local retailers and restaurant owners have reported that footfall is down considerably. We strongly believe that Chiswick has something different to offer – an “anti-dote” to the chain shopping culture, somewhere where quirky and unique products can be found that put the magic back into the shopping experience. 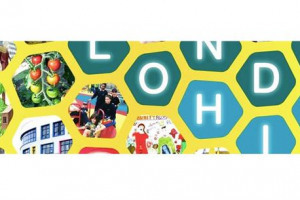 Bringing together the cultural, leisure and business life will bring significant benefits to the local area for the local community while encouraging day visitors from the UK and abroad. DestinationChiswick is a group of residents and business owners that have come together as a Town Team because they care about the future of Chiswick. 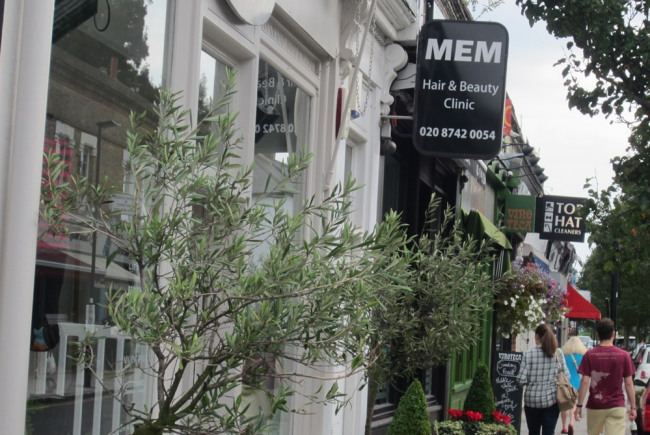 We want to increase the number of visitors to the area to ensure the independent shops, restaurants and businesses of Chiswick that are such an important part of why people love living in the area continue to survive and thrive. The DestinationChiswick town team is a small working group of around 6 individuals, with the commitment and drive to get things done. This team is supported by the Chiswick, Brentford and Isleworth Town Manager, Rachel Victor-Sampson who is employed by the local authority. Project Delivery Manager: Eva Keogan The Project Delivery Manager takes legal responsibility for receiving and spending the funds raised and ensuring the project is delivered. Contractor: Home of Social The team responsible for building or installing the project.